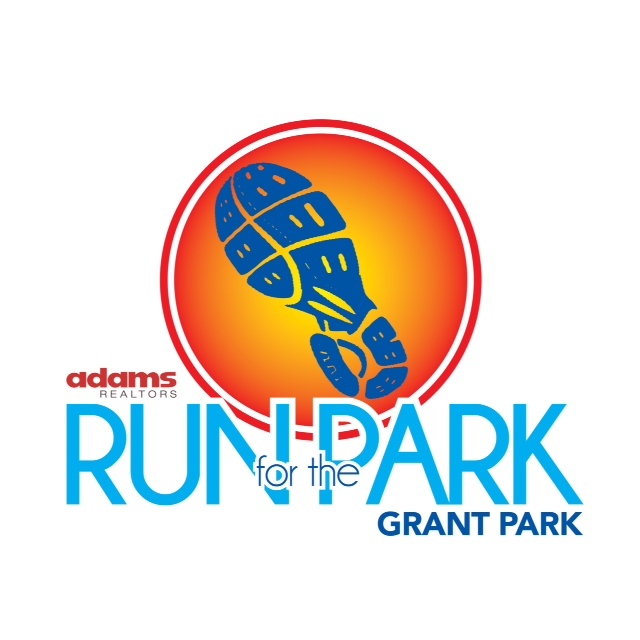 Adams Realtors 16th Annual Run for the Park is August 25th! Thank You for Another Successful Run for the Park! A BIG thank you to everyone who participated and sponsored the 15th Annual Adams Realtors Run for the Park! It was a huge success and we could not have done it without you! All proceeds benefited the Grant Park Conservancy. The link to the race results is below. Thank You for Making this Year’s Run for the Park so Successful! A BIG thank you to everyone who participated and sponsored the 14th Annual Adams Realtors Run for the Park! It was a huge success and we could not have done it without you! All proceeds benefited the Grant Park Conservancy. The link to the race results is below. 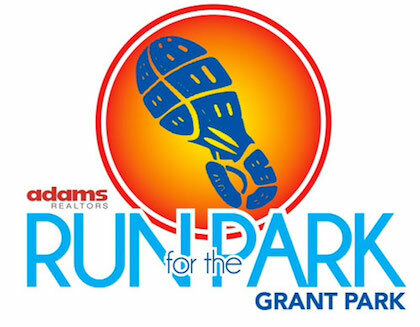 Adams Realtors Run for the Park is August 27th! Sign up for the Oakhurst Arts Run taking place this Saturday! Be part of this long-time tradition of Oakhurst Village that has taken place annually for over 15 years. This year the event is co-hosted by Decatur Education Foundation and the F.AVE PTO. A BIG thank you to everyone who participated and sponsored the 13th Annual Adams Realtors Run for the Park! It was a huge success and we could not have done it without you! All proceeds benefited the Grant Park Conservancy.